An ancient, well known Hindu temple dedicated to Lord Shiva in Karnataka. 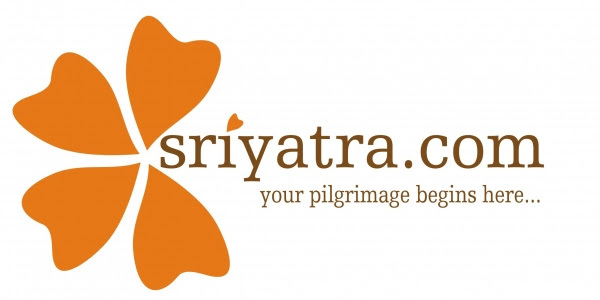 It is situated at the heart of Hampi, the capital of the ruined Vijayanagara Empire. Before going to the story of the temple an introduction to Hampi and the Vijaya Nagara Empire becomes necessary. Vijaya Nagar Empire was founded by two brothers, Bukka and Harihara, in the beginning of the 14th the century. For this, they received the spiritual guidance of Sri. 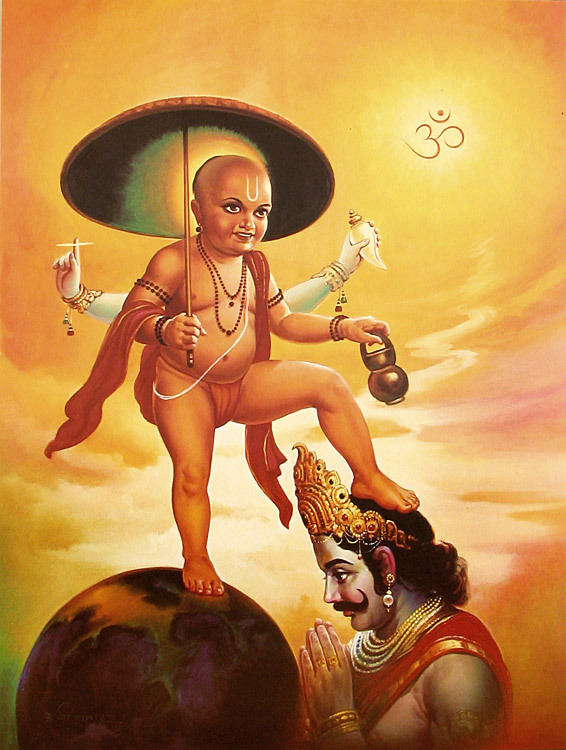 Vidyaranya Thirtha , then Jagadguru of Sringeri Matha, one of the four Mathas established by Sri. Sankaracharya. The main object of the empire was to preserve the indigenous culture and of Hinduism from the invasion of Muslim rulers of North India. 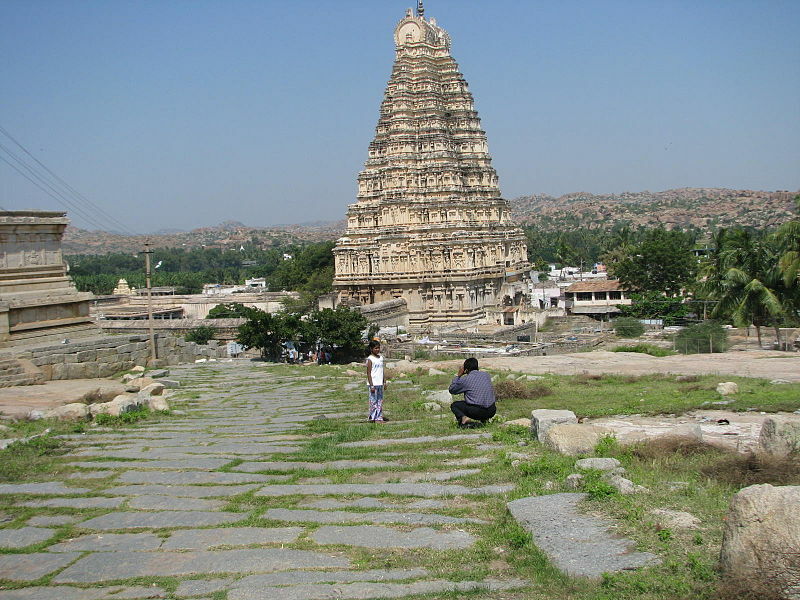 Hampi was the capital of Vijayanagara Empire. It is said this was the Kishkinda region of Ramayana. After about two centuries of memorable existence the Vijayanagara Empire came to an end in the later part of the 16th century AD. The empire was defeated on the famous battle of Talikotta against a confederation of Muslim rulers of Deccan region. The Muslim invaders then systematically destroyed the majestic city of Hampi brick by brick; it is believed, the invaders set on fire the city for about six months continuously. What we see today is only the remains of that blind, mindless destruction! Now, coming to Virupaksha temple, historians believe that the temple was inexistence even before the arrival of the Vijayanagaras. They date back to the temple to the seventh century AD. When the Vijayanagaras came to Hampi the existing temple of Virupaksha got a face lift. The new rulers considered this deity as their tutelary deity. Successive rulers made valuable additions and contributions to the temple. The contribution of Sri Krishna Devaraya is particularly note worthy. Surprisingly, the Virupaksha temple, also known as Pampapathy temple, is the only structure which escaped the all round destruction of the invaders; only God knows the reason!! Besides the main Virupaksha shrine, the temple also has separate shrines to goddesses Bhuvaneshwari and Pampa, the consorts of Lord Shiva. There is also a shrine to Sri. 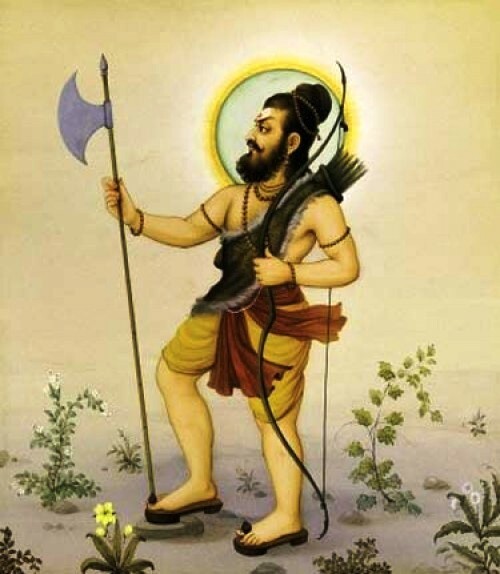 Vidyaranya Tirtha, the spiritual founder of the Vijayanagara Empire. A religious tour of Hampi becomes complete only when one visits two other temples nearby; the Vittala temple and Hazara rama temple. Probably, the Vittala temple is the most famous among the ruins of Hampi. The iconic stone chariot in front of the temple is the object of attraction. 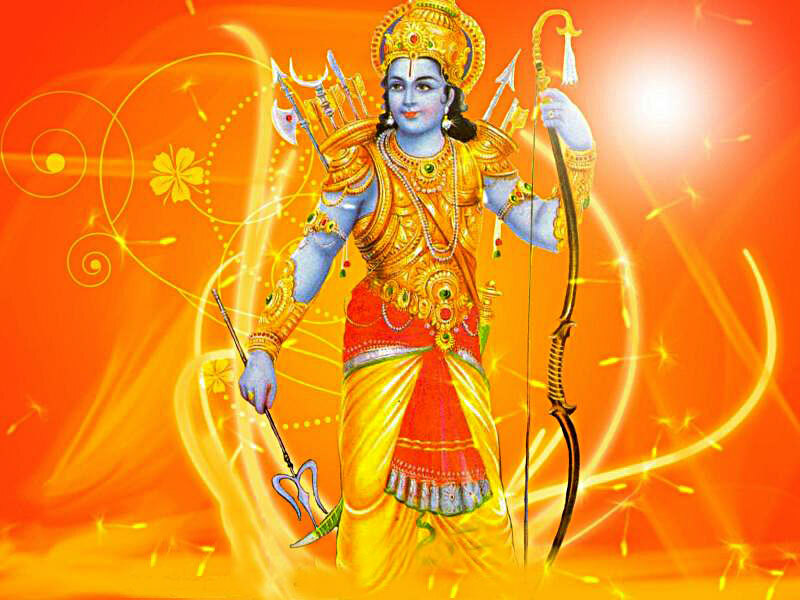 Vittala is a form of Lord Vishnu. The 56 musical pillars are another attraction here. Worship of the Lord is not going on at this temple now. The Hazara Rama temple, dedicated to Lord Sri Ram, is a private place of worship of the royal family. 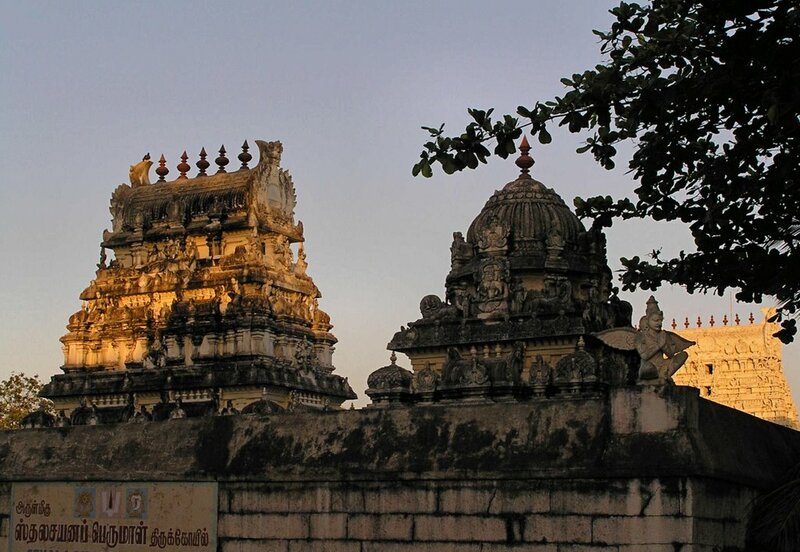 It is said; it is customary to the queen of the Vijayanagara Empire to visit this temple daily. The intricate sculpture, depicting the scenes from Ramayana, is eye-catching. Hampi is about 350 kilometers from Bangalore.